Fabulous card. Thanks for the tutorial. Great tutorial, I needed the step by step. You obviously use a wide format printer on this project. I've been comparing some and was wondering what wide format printer you use or would recommend. Thanks for sharing your talent! Thank you so much, I'm glad the tutorial was helpful. I do have a wide format printer and Epson 1400 and I use a ciss with it, (continues ink supply system and love it, best investment. Stacy, does that happen with every file you drag and drop, I've never had it happen to me, and I totally agree takes so long, drag and dropping is so much quicker. Wow, love the tutorial Brigit even though I have not a clue what you were doing. lol I am hoping to learn once I get to know my new machine, the Pazzels. 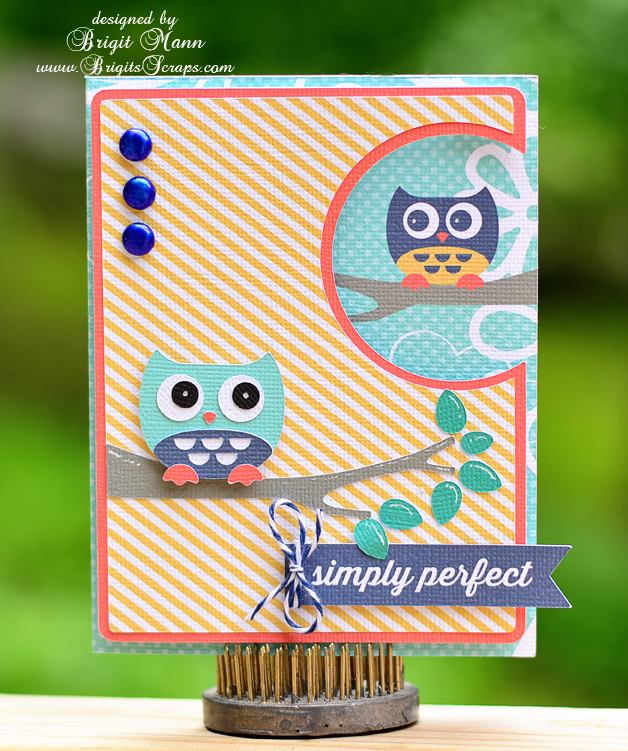 Love how cute your card turned out and love the digi papers!! Hugs!